Have you made any plans for the 15th of June? If not, it’s time to start planning your Father’s Day Surprise. We have put together three ideas of how to send your day along with some present ideas to ensure your Dad has the best Father’s Day. BumperBallz.iehttp://bumperballz.ie/ is the number one provider in Ireland for bumper balls. 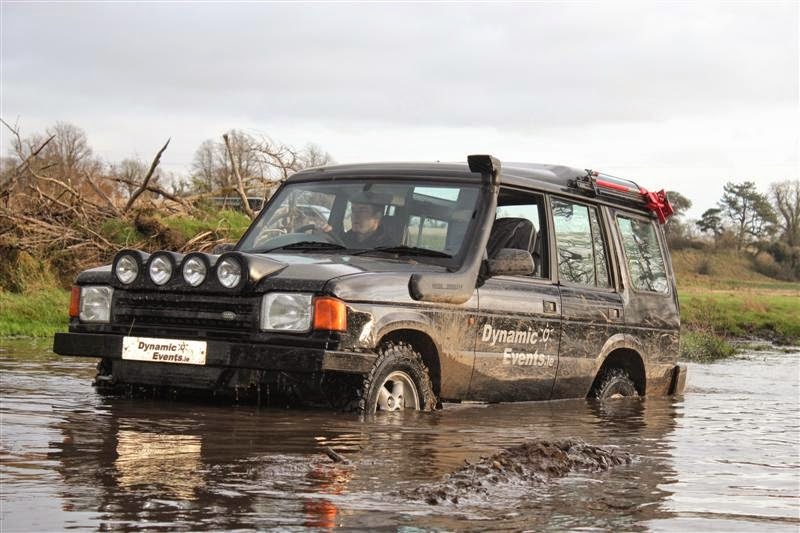 This company has not only event management experience but a top class product. 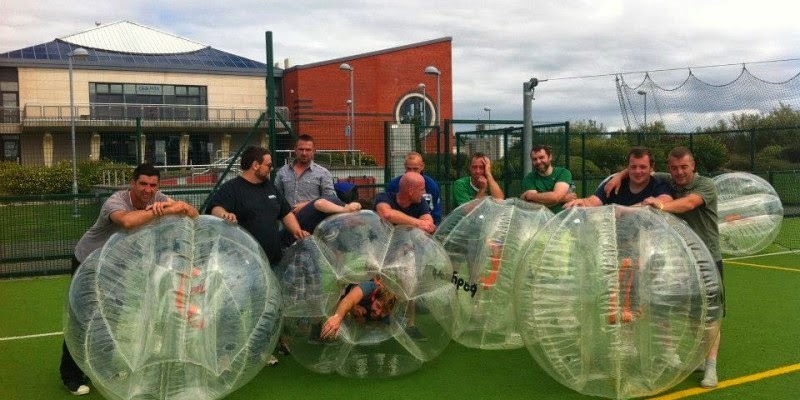 The bubble soccer is the latest trend and can be done in a field, indoor courts or on astro turf. It really is a great way for your dad to really let go and have some fun with friends! Feeling Active? Why not spend the next few weeks training with your Dad for the Kildare 5km/10km Thoroughbred run. It promises to be an event not to be missed. Celebrate Father’s Day by running side by side with your dad through the Irish National Stud gardens and Kildare Town. If you are a beginner or your dad is, this is the run to start with. 1.63km is through the stud and the course is particularly flat. The run finishes in Kildare town where the rest of your day with the family can continue with entertainment and family fun. On the registration is from 9am and the cost is €20. So get out and get fit this Father’s Day! Is your Dad a Big Sports Fan? Treat him to a trip to the GAAMuseum & a tour of the Croke Park Stadium this Father’s Day. The tour & museum offers an in-depth behind the scenes look at one of the most historic and modern sporting arenas in the world. The Museum is open Sundays & Bank Holiday Mondays from 10.30am-5pm. On your tour of the Croke Park Stadium your get to see the “an access-all-areas” trip, including getting to see the inside of the team dressing rooms, as the history fills your heart when you walk the footsteps of legends.